For most of my late childhood and teenage years I have treated the subject of the Democratic People’s Republic of Korea – North Korea, that is – with a great deal of wariness and apprehension. I suppose I got such a hands-off attitude of the country from reading articles and features on magazine and Reader’s Digest about the plight of individuals who have tried to flee from its repressive regime or abducted by sinister agents from other places and forced to live there. Now granted, this was back in the early to mid-90s in the waning days of Kim Il-Sung and the ascendancy of Kim Jong-Il. In recent years apparently much has changed, and an ever increasing number of foreign visitors have been able to drop in and see the hidden wonders of the modern-day “Hermit Nation” – in strictly controlled conditions, but yes. I’m still a little squeamish about the idea of going there, but all the same, for people contemplating the exciting and rather risky possibilities, I’ve put together a handy basic guide on travel options, what to expect, and most importantly how to behave. So you better read carefully, and look up further sources as well; it’ll make things easier and keep you out of trouble. An article on The Telegraph just this May gave a succinct summary on Westerner travel to the DPRK. 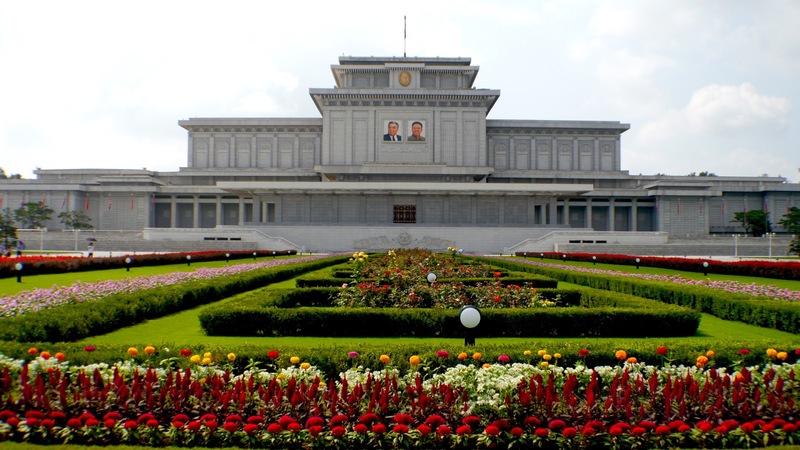 You have to be part of a pre-planned tour, and must be provided the constant company of two North Korean guides. These guides are vetted by the North Korean Ministry of Tourism and come from any of three travel agencies based in the capital city of Pyongyang: Korea International Travel Company (KITC), Korean International Sports Travel Company (KISTC) and Korean International Youth Travel Company (KIYTC). Beijing is a main point of travel into the DPRK by either air or rail to Pyongyang (by way of Dandong). Other routes to Pyongyang are from Shenyang, Kuala Lumpur and Vladivostok by air; and Moscow by rail. Note that the US State Department strongly advises Americans not to risk travelling there, and members of the international media are under scrutiny too. Among the private tour operators with access to the DPRK are Uri Tours, Koryo Tours, Lupine Travel, Regent Holidays, and Cox & Kings. This section is very important if you’re really considering a trip to the DPRK. While it’s true that regulations there have taken tentative steps towards loosening up, officials are still major sticklers for rules of decorum. All foreign visitors are expected to toe the line too. Do not go anywhere without your travel guides; in fact let them guide you around and just follow their lead. Always ask first if it’s okay to take pictures where you are. Generally it’s not a good idea to talk to people on the street. 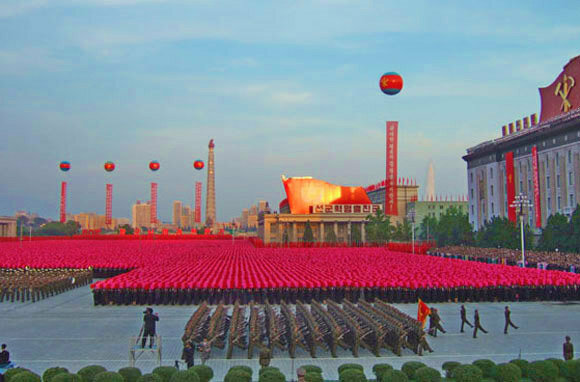 And always show courtesy by following along when the guides and locals pay reverence to any symbol of North Korea or images of its “eternal leaders”. Remember that the state compels the people to revere the Kim family as part of their personality cult so don’t ever contradict or disrespect their notion. Now that we’ve got the rules out of the way, we can get to the more enjoyable part. Believe it or not there are indeed some magnificent places and sites to see in this kingdom of isolation. The lion’s share of scenic spots is concentrated around Pyongyang but many more can be explored if included in your tour itinerary. The North Korean capital at first glance seems dominated by edifices glorifying the state and its leadership. 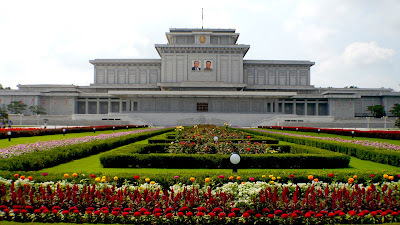 Look no further than the giant statues of Kim Il-Sung and Kim Jong-Il at Mansudae, or the Kumsusan Palace of the Sun where their remains lie in state a la Lenin or Ho Chi Minh. Marvel at the towering hollowness of the unoccupied Ryugyong Hotel and the quirky collection of foreign gifts to Kim and his son at the International Friendship Exhibition. There are also traces of Korea from the olden days such as the preserved tomb of the Goguryeo King Tongmyong. Scenic places outside the capital are no slouch either, with an exciting and risky trip down south to Panmunjom, or the heavily secured Joint Security Area within the Korean Demilitarized Zone between North and South Koreas. Here the long-running division of the country is made pronounced in the one place straddling the dangerous border where leaders of north and south can meet and talk about stuff from disputes to possibilities of reunification. North from Pyongyang up to the Chinese border you might get to see the majesty of Paektu-san, the Korean Mount Olympus where the founder of Gojeoson, the ancient Korean kingdom, was said to have come down from Heaven; North Korea also asserts that Kim Il-Sung made his rebel HQ against the Japanese during WWII here, and that Jong-Il was also born in the area. You can nod along to that mandated information then enjoy the beautiful crater-lake at the summit. It all sounds good and exciting, doesn’t it? While I’ve managed to give you a foundation on which you will know what North Korean tourism entails, I also encourage you to do further research, and explore the websites of tour groups I’ve given above, so you’ll have a list of options open. All that’s left to say now is enjoy your trip, and come back safe.